Yaron Eshel has been working at Gazit for more than a decade. He joined the company when it was formed in 2005 and served as assistant to the CEO. Yaron Eshel was a full, active participant in establishing and developing the company and the G brand in Israel. Before joining Gazit Israel, Eshel worked at Migdal Company as a real estate department manager. In 2016 he was appointed as the CEO of Gazit Israel. Yaron is a certified public accountant and holds a bachelor’s degree in business administration from the Management College, Rishon Le Zion. 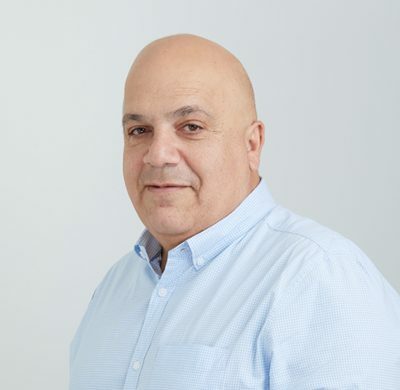 Yoni Mihawy joined Gazit Israel shortly before its foundation in 2006 and was an active partner in constructing and developing the company. In 2006-2013 he served as the chief economist of Gazit Israel. In 2013-2016 he served as the VP Business Development at Gazit Israel. In 2016 he was appointed to be the CFO. In 2018 he as appointed as assistant to the CEO in addition to being the CFO. Yoni Mihawy has a bachelor’s degree in business administration from Netanya College and a master’s degree in financial mathematics at Bar Ilan University and is a graduate of real estate appraisal studies. 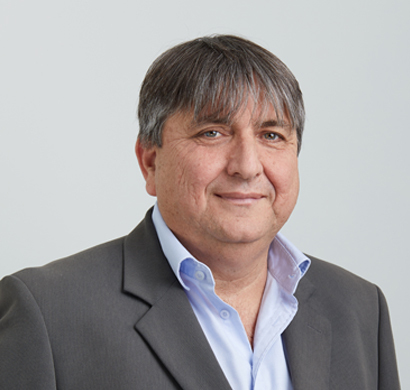 Yaron Benori has been serving as the assistant to the CEO since 2017. Yaron joined Gazit Israel shortly before its foundation in 2006 and was an active partner in constructing and developing the company. In 2006-2012 he served as VP Engineering at Gazit Globe Israel. In 2012-2017 he served as the VP Engineering of Ispro Company, a member of the IDB Properties and Building Group. and a master’s degree (MBA) in business administration from Heriot-Watt University, Edinburgh. Idit Blogorodski Agasi has been serving as the legal advisor and secretary of the company since 2012. Before being appointed to this function, Idit was serving as a legal advisor and secretary of a company in the Habas Group. Before these functions, Idit worked at the M. Firon and Co. law office. Idit has a master’s degree in law from Bar Ilan University. 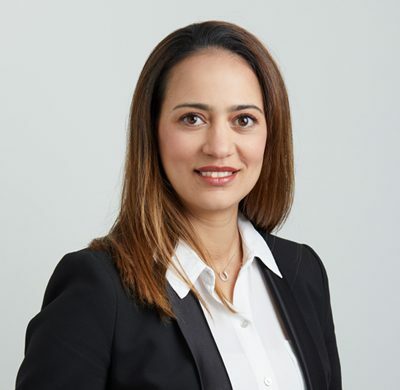 In 2016 Maya was appointed VP Properties and Marketing of the group. 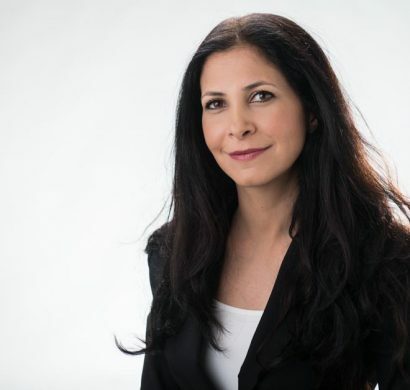 Before she joined Gazit, Maya served as an officer of Major rank and had a number of command positions in the Israeli Air Force and IDF General Staff. Maya has a bachelor’s degree in social science from Bar Ilan University. 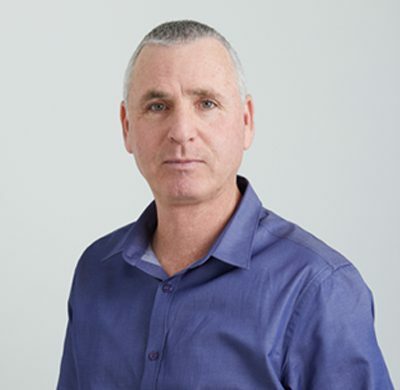 Dror Amir joined Gazit Israel in 2012 and served as the company’s VP Development until the end of 2017. Before he joined Gazit Israel, Mr. Amir served as the CEO of Tel Aviv Yaffo Academic College. Before these functions, Mr. Amir served as the Director General of the Yaffo Mishlama (municipal development authority) and in senior positions in the Ministry of Environmental Protection. 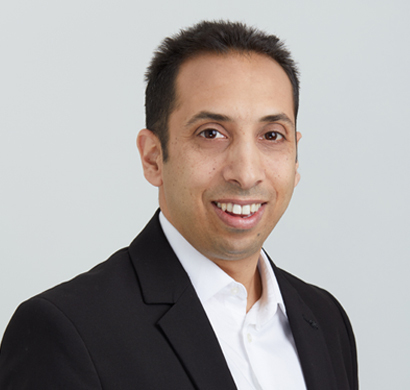 Dror Amir has a master’s degree in public administration from Harvard University, a master’s degree in business administration from the University of Derby and a master’s degree in Middle Eastern studies from the Hebrew University.